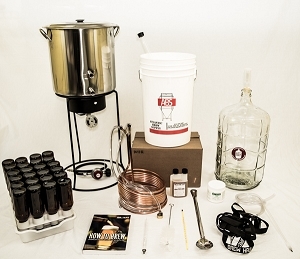 Each class covers the fundamentals of the brewing process, brewing vocabulary and everything you need to know to brew your first batch of extract or all-grain beer. 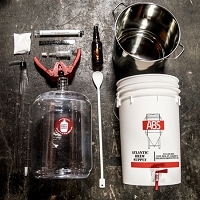 We recommend the extract course for beginning brewers. Each in-store class will include about 1-2 hours of instruction time, a tasting of Raleigh Brewing Company beers, a brewing demonstration and a recipe kit to take home. Good deal, right? 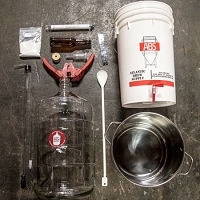 Each class is followed weeks later by Big Brew, our in-house monthly homebrew session. 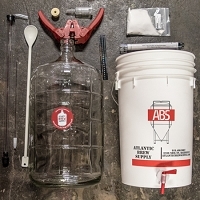 Come out to learn more new tips and techniques from local homebrewers, and just have a good time and a few beers! Class dates are subject to change. Please specify which class you'd like to attend. 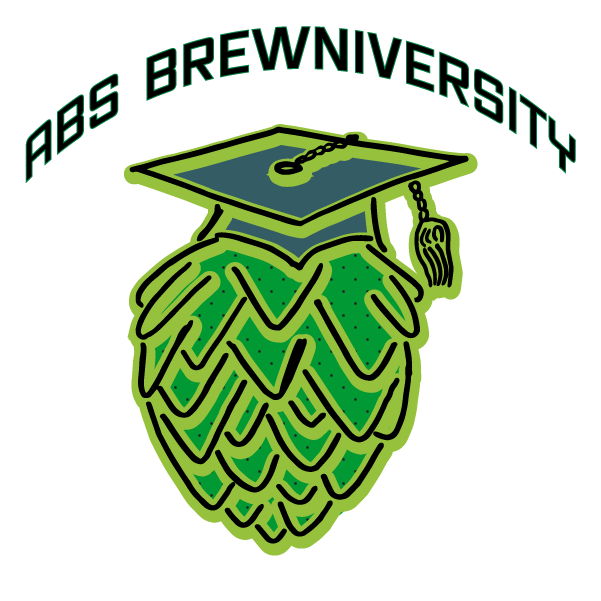 Sunday, March 24th at 12pm - Brewing 101, a brewing class for beginners - we'll cover all the fundamentals about brewing beer using malt extract. All class participants will take home a 5-gallon recipe kit! 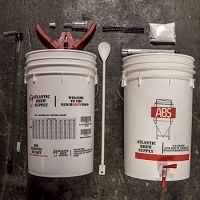 Sunday, April 28th at 12pm - All Grain brewing - covering the intermediate level of brewing, using all grain (no malt extract!). 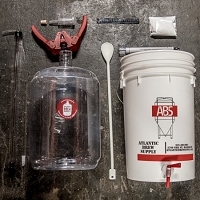 We'll teach you all about using a mash tun or the Brew in a Bag method (BIAB).